Police are appealing for help in tracing a missing man last seen two days ago in the Billingay area. Glenn Brookes, 27, is said by police to have been last seen on Billinghay High Street on April 22. Mr Brookes, who lives in Lincoln, has links to Lincolnshire, Leicestershire and Norfolk. 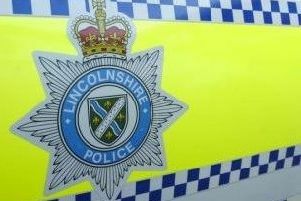 If you do know where he is, contact Lincolnshire Police by email: force.control@lincs.pnn.police.uk adding crime reference 57 of April 22 in the subject box. Or you can call 101, quoting the incident number. Or through Crimestoppers anonymously on 0800 555 111 or online at crimestoppers-uk.org.